We decided to take a look at all of the guest post links that we’ve generated in the past three months (February to April 2018), and looked into what has made these successful. Are there any correlations, or stand out characteristics that we can use to benefit future guest post articles? In this post, I’ll discuss the five successful characteristics of a guest post or blog identified from all links generated by the Earned Media team at Hallam. It’s important to note that guest blogging is just one way to build links, and creating great blogs ultimately depends on the quality of your content. This data doesn’t include our link reclamations, content marketing, or any other link building techniques, just the guest post work we’ve done. Back in 2014 Matt Cutts, Google’s former head of web spam, made a big announcement claiming that guest blogging is done. Then followed a warning issued by Google in 2017 about abusing guest blogging to build links. 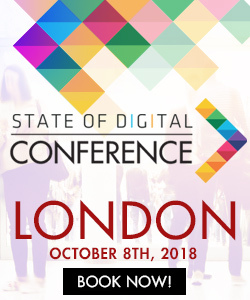 No surprise that these issues stem from bad practice and a lot of misuse, as the huge SEO benefit of guest blogs has meant that people have overly used the technique. For that reason, Google has voiced their concerns on more than one occasion to make it clear on what they consider to be good practice. Google’s warning in 2017 did not mention anything about stopping writing guest posts altogether. You can benefit significantly from publishing high-quality content that reaches out to readers, not just search engines. And despite these powerful messages from Google, guest blogging is still a popular link building technique with proven results. The most important thing to remember when creating guest content for other sites is that you are doing it for more than a link. You are aiming to educate, inform and add value to your target audience. That should be the main objective of guest posting. A link back and any clicks from the media/blog to your site should be secondary. Here are a few tips to help keep you on the straight and narrow with guest blogging. 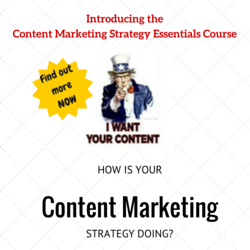 Straight away, you should look for sites that are easy to use with lots of well-written content already published. If it looks like a credible site, then chances are it is. But you still need to look under the bonnet. You can use SEMrush to see estimates of traffic, and while you’re there, check out the backlink profile to make sure healthy and not spammy. I’d stick it through Ahrefs as well. Also, please make sure the site is on a similar topic or industry to your site. Just make sure that humans are moderating the guest post content. Simple. If a website allows anyone to upload content with no moderation, then I’d advise avoiding. You need to ensure that the quality of content is carefully reviewed. Anchor text still has an influence on rankings, so I’d avoid using exact match anchor text for every link attained from guest posting, as it’s important to maintain a natural and varied anchor text profile. The golden rule of guest posting, write for people and not for search engine bots! Google’s 2017 warning specifically targeted large-scale guest post campaigns. This process involves tweaking and rewording parts of a post in an effort to re-publish the post on multiple sites. Which can be OK, but it isn’t if you take that piece of content and rewrite and reuse it over and over again. If all your links are just from guest blogs, then in the eyes of Google, it may seem unnatural. There are countless link building techniques that can be part of a campaign. As you can see, there isn’t much to go on. 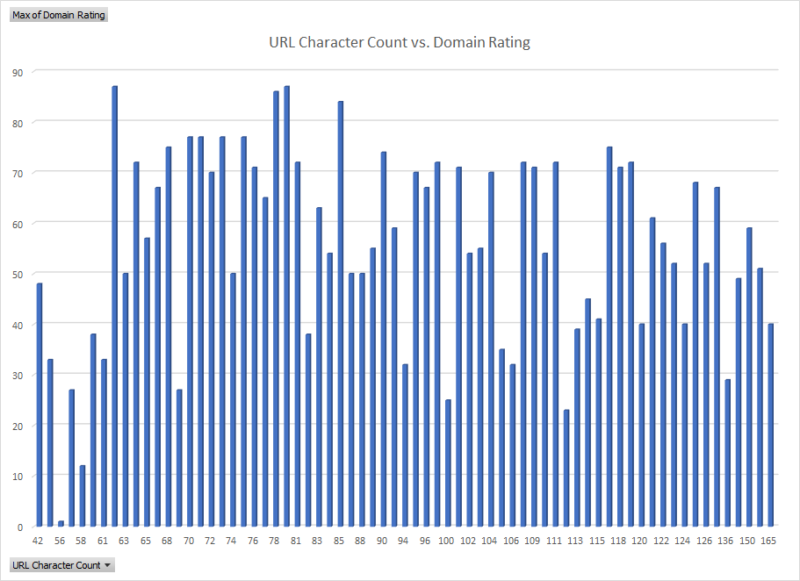 The URL character count varies across the domain rating, with little correlation. But, we did find lots of really interesting insights, and insights which we can use to help shape future guest post content and outreach. The following points are just what we’ve found to have worked over the past three months. Therefore, these are merely to serve as a guideline to optimise your guest posts for outreach success. Perhaps try one or two of them? Or maybe you’re already doing them! 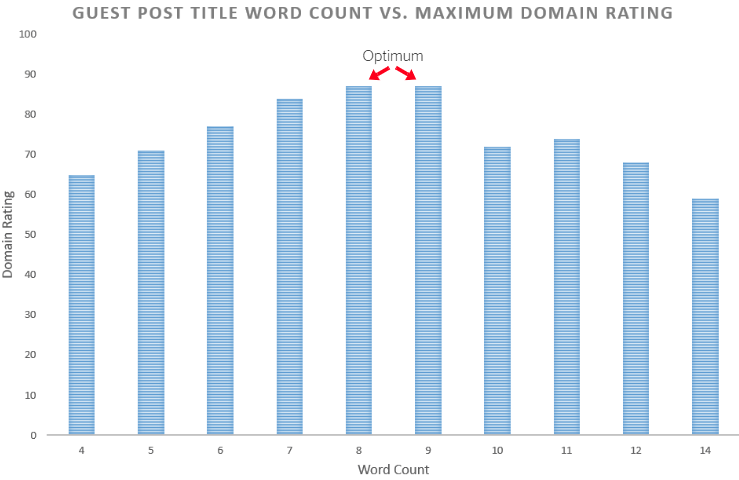 In other words, eight proved to be the optimum guest blog title word count for generating high-quality links. 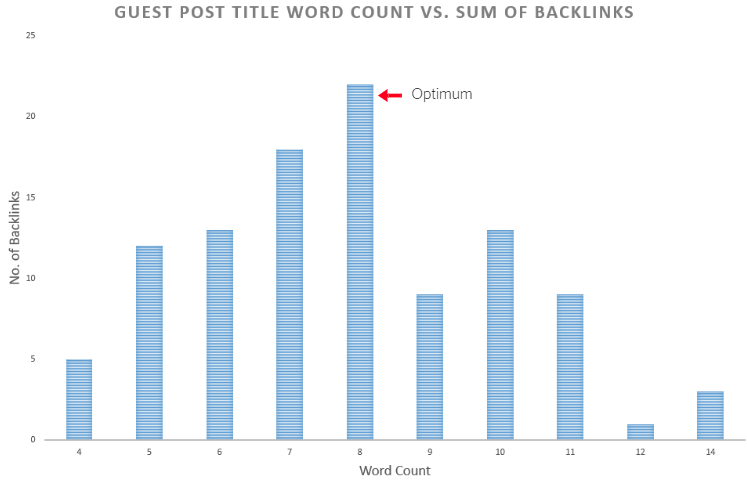 If you want to optimise your guest blog’s linkability, it’s worth keeping in mind this handy word count rule when devising your own content ideas. We found that how-to style guides increased average guest post link acquisition by 40%. There will always be a place for this type of content, whether it be learning how to improve productivity at work or how to use Snapchat. After all, it’s in our human nature to find answers to our problems. These are probably one of the simplest types of blog post you can work on. They should be relatively easy because they involve you talking about things you should already be familiar with, such as your product or service. Also, don’t assume your readers know what they’re doing, please speak in plain English. Unless you are hitting a specific trade press such as Process and Industry Informer, in which case going into detail on filtration and separation systems may be appropriate. We found that our guest posts that touched upon current issues increased average link acquisition by 85%. One of the main factors that define the success of a PR story is its timeliness. This is a well-used tactic of marketing that essentially involves brands using the buzz of current news stories and events in order to raise awareness about their own content or brand. 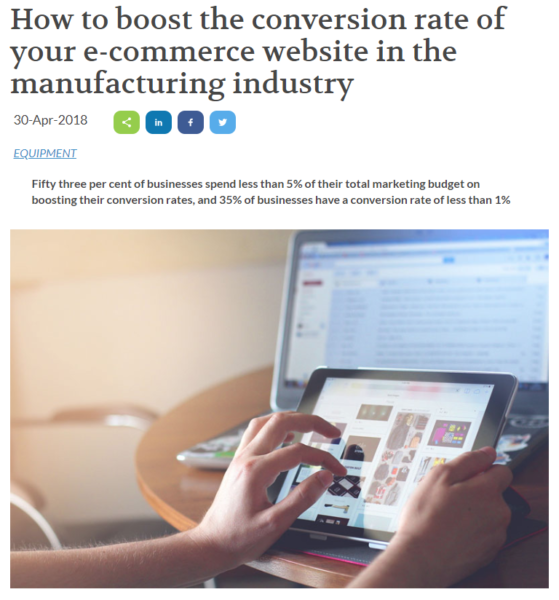 You have to be on the ball and highly reactive, but it is usually a relatively affordable or even free way of generating interest in your content or brand. The best thing about writing a post on current events is that people and media are already looking for more information on these subjects. This is an effective way to engage with your audience and wider audience, especially when pushed through social media. I’d advise staying away from highly negative or controversial subject matter though, these are usually highly emotional subjects, so be very careful and choose words wisely. We found that thought leadership style articles increased average link acquisition by 9%. Defined as “an individual or firm that is recognised as an authority in a specialised field”, the term “thought leader” is often thrown around when it comes to content creation and brand marketing. It seems obvious, but you shouldn’t specifically aim to write “thought leadership” articles. Rather, you should focus on writing useful content which will, in turn, position your brand as a thought leader. Out of all the guest blogs we placed in 2018, 36% were written in a thought leadership style – which we defined as a blog that quite simply offered a new angle or answer to a question. We’ve all come across a listicle style blog at least once, and there are many studies that suggest the ultimate number to use in your blog headline to increase traffic and shares. 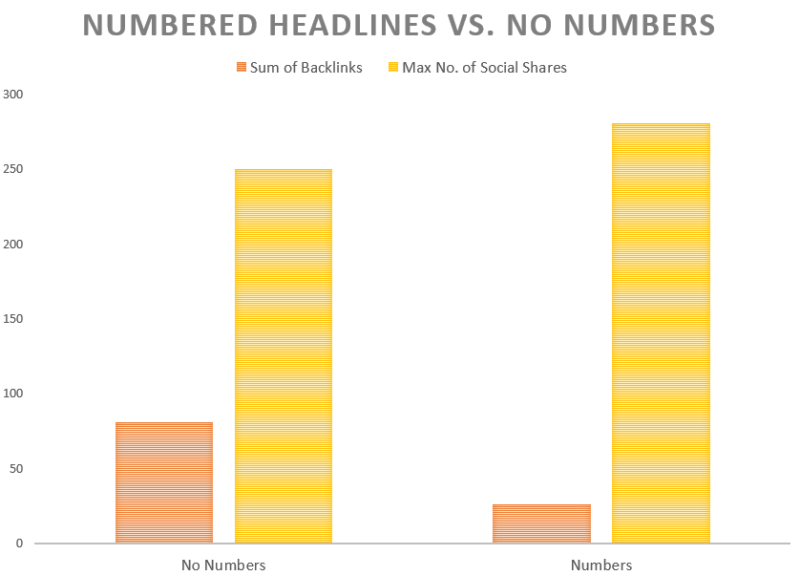 Whilst listicle articles or guides can work well for social shares and for on-site blogging content, we found that guest posts or blogs with numbered headlines can limit outreach potential. Quantity isn’t always quality, and you should always prioritise building quality content over filling up numbers to fit a “10 ways to” headline. But please remember, like any other SEO tactic, guest posting can be abused, and it will go very wrong for you if your tactics fall outside of Google’s webmaster guidelines. The best piece of advice you can take from this is don’t rely solely on guest posting to build links. This is just one link building tactic of many.